AZ has dropped the first single from his highly anticipated LP Doe or Die II. 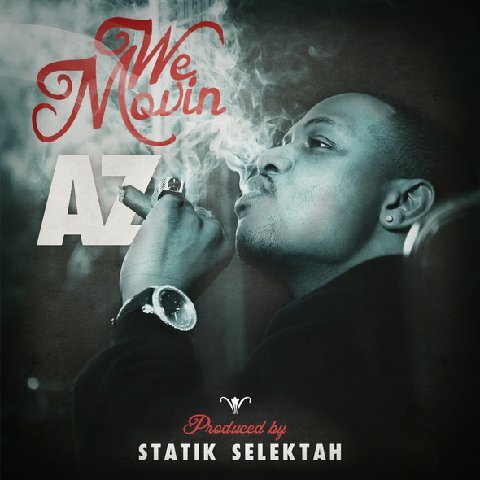 The track, ”We Movin,” was produced by heavyweight Statik Selektah. Listen to it here.